Every detail at the same highest standards. 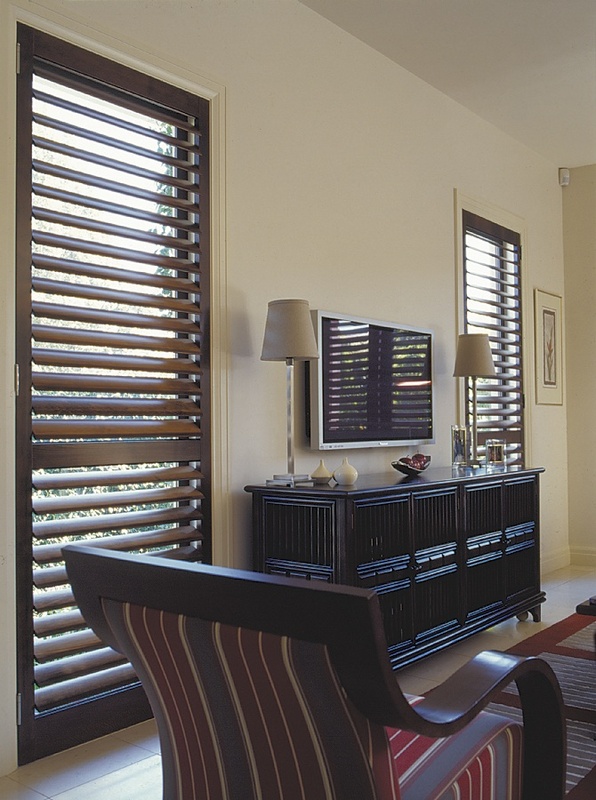 Melbourne Plantation Shutters offers a range of internal and external timber shutters to suit any situation. From the intimacy of the bedroom to the relaxed ambiance of a casual living area or the classic sophistication of a period dining room, style and practicality combine to create a beautiful and versatile design feature. From the fastidious selection of premium grade Western Red Cedar from eco-sustainable forests, to the use of our own paint system developed for ultra-stability and durability, every aspect of design is without compromise. When you choose OPEN shutters you have the reassurance that every aspect of the manufacturing process has been developed with a single minded aim – to give you the highest quality shutters possible. Our expertise covers a full range of interior and exterior designer products and we also specialise in bringing you the leading edge in innovative designs and craftsmanship. With a commitment to uncompromised quality and an awareness of the needs of modern living, we offer you a magnificent range of the best quality Western Red Cedar shutters, the most suitable timber.